It’s been nearly a year since we improved our value proposition, by lowering prices and strengthening services. This message is to highlight BYCF’s improvements to date…and to remind auto-debit members that it’s time to update your paperwork for the coming year. Thank you all so very much! The energy level at BYCF is unmistakable! More than 60 students participated in our summer challenges. Member attendance has increased by 20% over last year, and our overall membership levels have improved dramatically. Your presence and commitment make all the difference! We’ve added the following experienced teachers to the permanent schedule: Joel Pier, Leo Eisenstein, Robyn King, Colleen Hoplamazian, Adam Keilbaugh, Aubrey O’Hara and Stephanie Lyons. 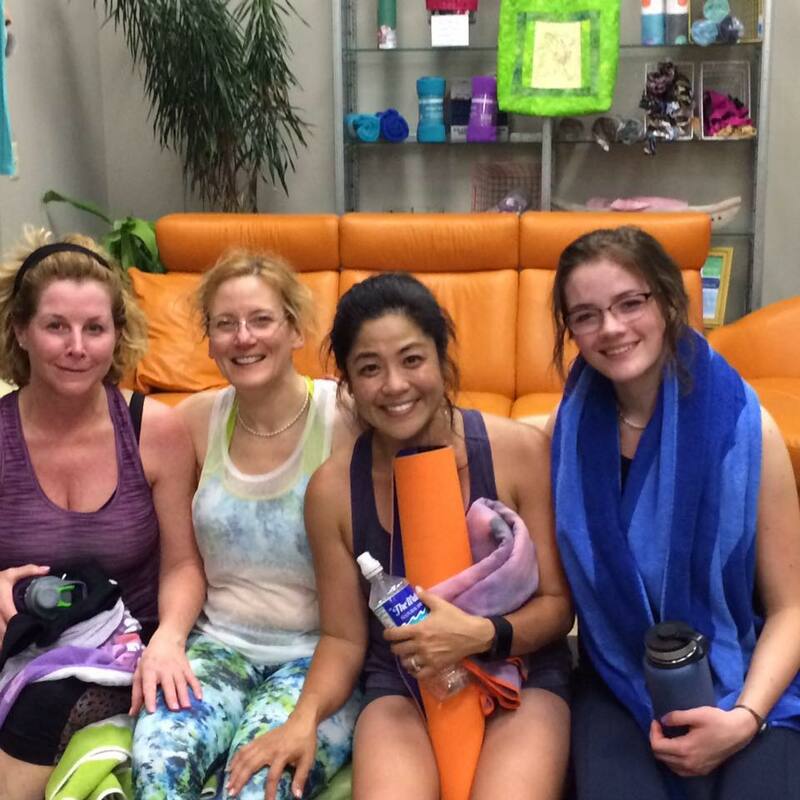 We’ve added 11 new regular class times, such as noon Mon-Fri and 8:15pm Mon-Thurs. 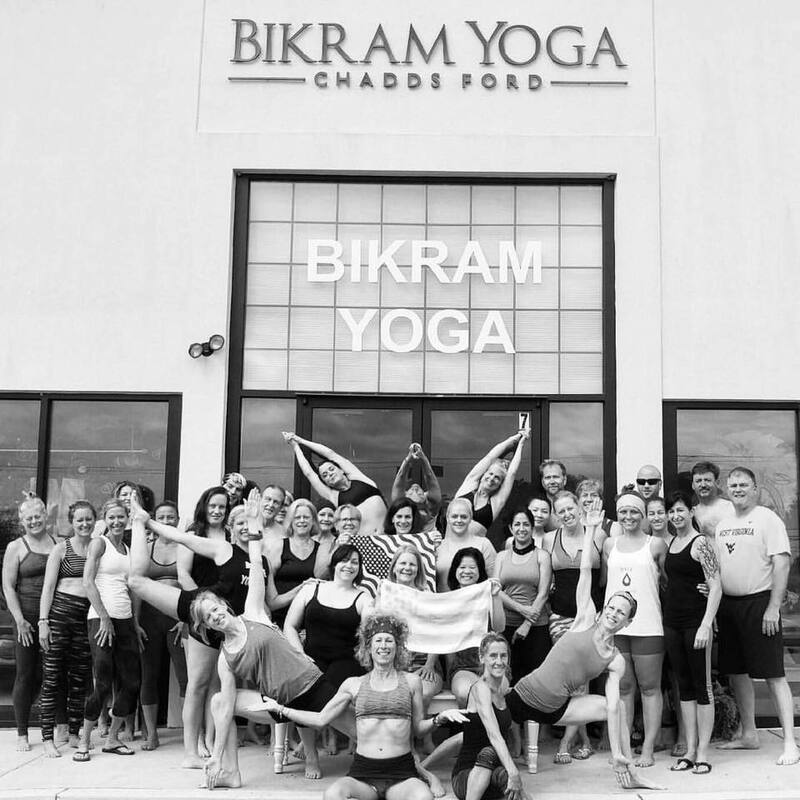 We’ve successfully broadened our class range to include Bikram60, Strength & Flow, Barrework and Hot Pilates. We’ve done some painting, installed ballet barres, bought pilates equipment, and maintained and repaired both the HVAC and alarm systems. We’ve contained costs well enough to continue contributing to causes that are close to your hearts. These have included Gift of Life ($500) and ALS ($1000). From the bottom of our hearts, thank you for helping us to create so much positive change! Before your next visit, take the time to print and complete yours. Your ongoing support and presence in our community are not inconsequential. We need you!